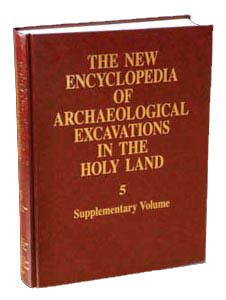 In 2005, excavations were conducted in the area of the visitors’ center on the northern part of the southeastern hill of ancient Jerusalem, identified with the biblical City of David. The excavations were directed by E. Mazar, on behalf of the Shalem Center and the Hebrew University of Jerusalem. The area had largely been excavated in 1923–1925 by J. G. Duncan and R. A. S. Macalister. It is located several meters northwest of the Stepped Stone Structure uncovered on the northeastern slope of the hill (Shiloh’s area G).